We can take it from here! We’ve been providing printing services to GTA customers for over 30 years with exceptional customer service, superior quality and competitive prices. We can custom design high quality offset printing. We can print on multiple substrates! 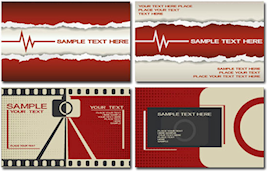 Custom designs and artwork to get YOUR message across! We take care of YOUR jobs, big or small, from our private and small business customers to our large corporate clients. Whatever your requirements, send your printing needs to Opal Printing. Take a few moments and browse through our Web site and see the variety of services and items we offer. We guarantee the best prices and best quality.